I have seen some of these photos in one of my favorite websites and I think of sharing it here with you might give you some ideas. 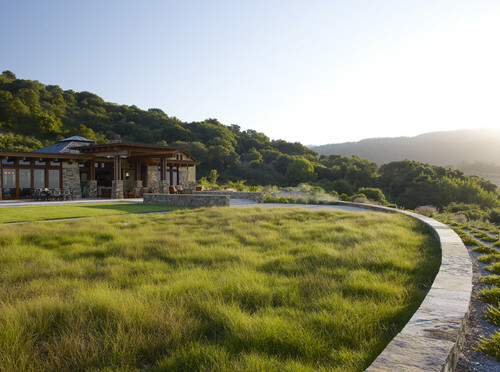 These are some of the lawns that have a low maintenance and yet things look great. 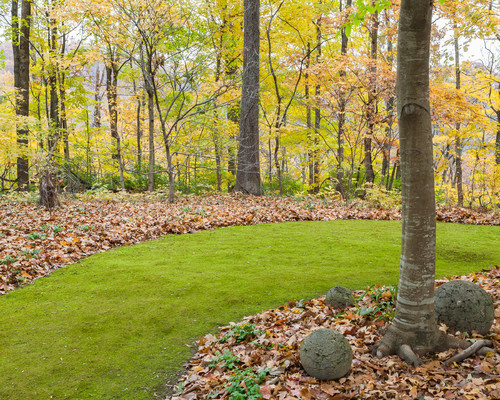 I assumed to have a nice one does not really need to spend a lot of money but instead having a great lawn on the cheapest ways. I am all about low-maintenance yards...I am so not a gardener!! Just give me some green grass, a playground, and I am happy! 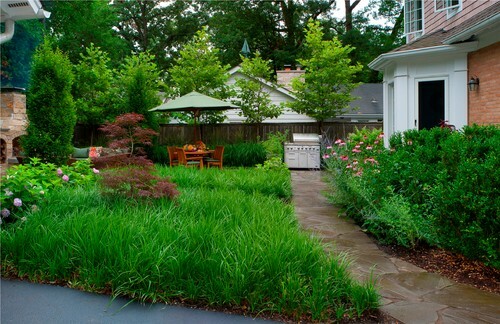 I love yards that do not require much work, some of these are really nice! I would love to hire someone to come in and help with our yard. I want more native plants so there is less maintenance. Those are few of the nicest landscape. I love green surroundings. It can be expensive too. I enjoyed seeing these photos. It reminded me that I need to get to work on some things with my lawn. I love that that last one, so country! I wish we could do a low maintenance yard. I am sooo not into garden tending.